Over a year ago, we had an excellent gentleman step up and ask if he could be the official Chaplain for the Watchmen Of America. While we had always entertained the idea of having one we really just did not have anyone volunteer until then. Pastor Stephen Shafer of Pennsylvania answered the call and we are glad he did. His expertise and approach to spiritual matters are unmatched. 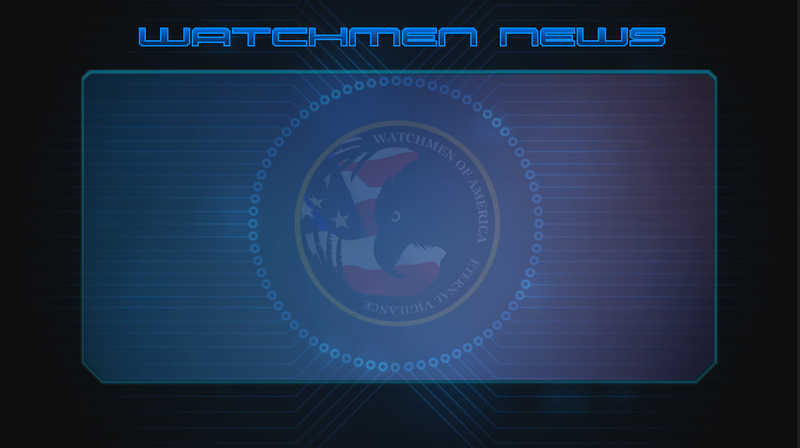 We decided to take it a step further and for the first time create and exclusive area of the Watchmen website dedicated to his purpose. 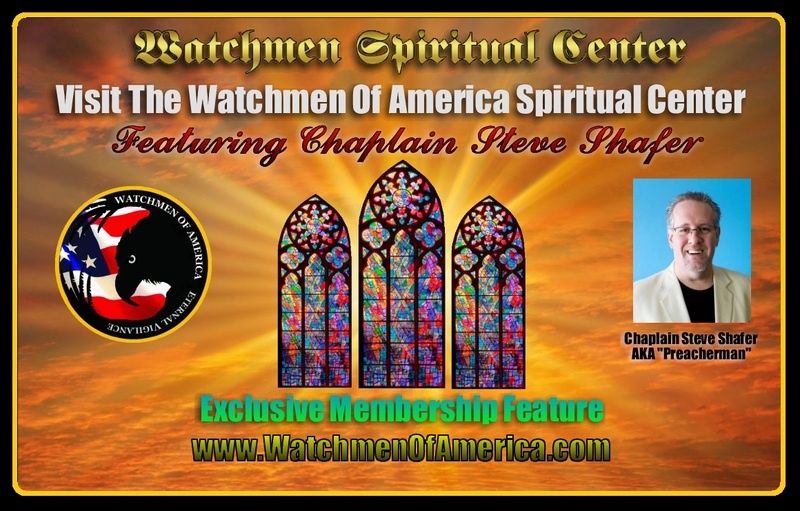 We call it the Watchmen Spiritual Center and it has been a giant hit with all the members. Everyone has times of trouble and need and having a Chaplain there to consult with seems to have had a very positive impact across the board. With all that we face in these troubled days, spiritual healing and consulting has been a blessing for many. Recently Our Chaplain, who goes by the call-sign "Preacherman". had decided that he would open up the Watchmen Spiritual Center to the public, because there are so many in need these days. You can find the regular link on our Front Page at the website or click the image on the right. Make sure you give our Spiritual Center a visit and see what all there is available.